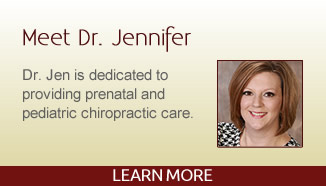 Des Moines chiropractor, Dr. Jennifer Thompson is passionate about the health of your family. 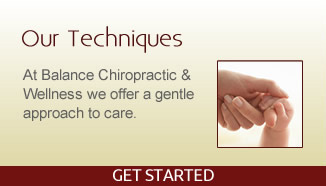 At Balance Chiropractic & Wellness we love to see expectant moms, infants, kids, and kids at heart. Family is important to Dr. Jen, and she considers every one of her patients to be part of her extended family. From infancy through important childhood milestones and beyond, Dr. Jen truly relishes being a part of her patients’ lives. Dr. Jen is currently certified in Webster Technique and has completed her certification in prenatal and pediatric care with the International Chiropractic Pediatric Association (ICPA). 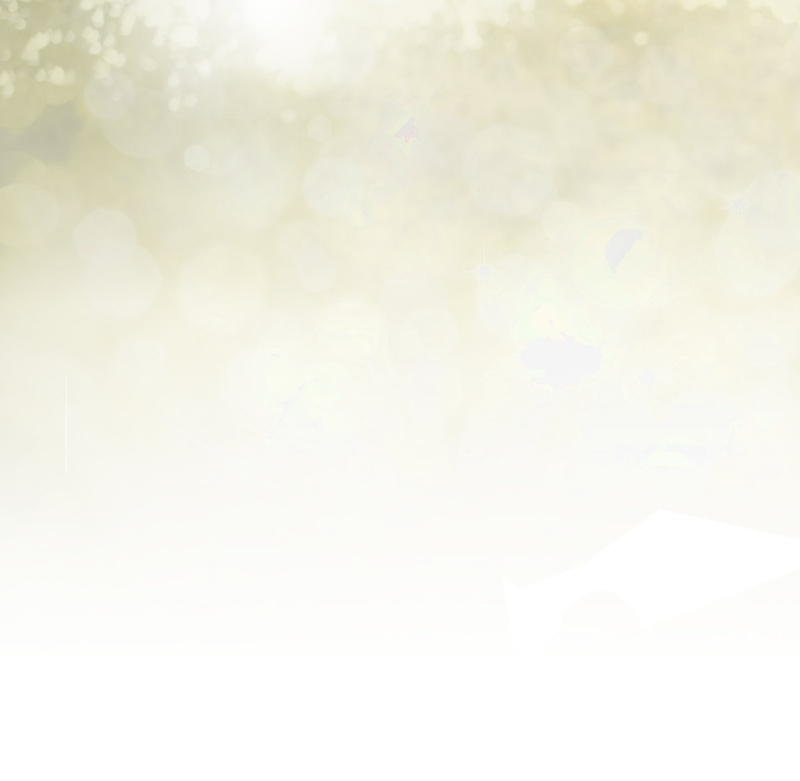 This distinguished achievement sets Dr. Jen apart from others that care for children. Dr. Jen has recently joined the Epic Pediatrics program to continue advancing her education and knowledge to better serve our children with ADHD, Autism, and Sensory Processing Disorders. 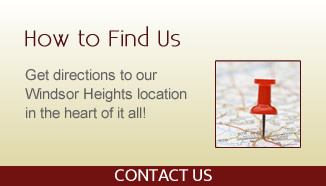 When you visit us at our office you’ll find a place that’s warm and inviting. You’ll be part of a community of caring where you’re more than just another patient; you’re a member of our family. Part of our approach in helping you reach optimal health is by also offering care for athletes of all ages. These services work great for sports injuries and performance management. We also participate in community events designed to improve awareness about chiropractic health and wellness, including providing stress-free massage days for local area teachers.